Some lights not working - bulbs missing or lamps broken. No flat instructions but eventually worked out how to turn on electric radiators. No toiletry facilities. No T-towels in kitchen. Security guard not 24-hours so nowhere to leave keys on vacating as I had an early start. The place was really clean, tidy and perfectly equipped. Very comfortable bed and spacious apartment. Perfect location too. Perfectly situated for the O2. Comfortable and quiet. Good travel connections being adjacent to the DLR at South Quays and the underground at Canary Wharf. Lots of space and comfy beds. Near the Tube for the O2. This property has clearly been refurbished, it is immaculate, has hooks and mirrors in hallway, a big smart TV , coffee, sugar etc in kitchen, a dryer, new gorgeous furniture, big balcony with water view. The bed is clearly new and bedding all gorgeous quality cotton. I'm so impressed. THE WHOLE EXPERIENCE WAS NEW TO ME.BUT EVERYTHING I EXPECTED WAS ACHIEVED.THE APARTMENT,THE NEIGHBOURHOOD AND THE PROXIMITY OF THE VENUE I WAS ATTENDING WERE EXCELLENT. 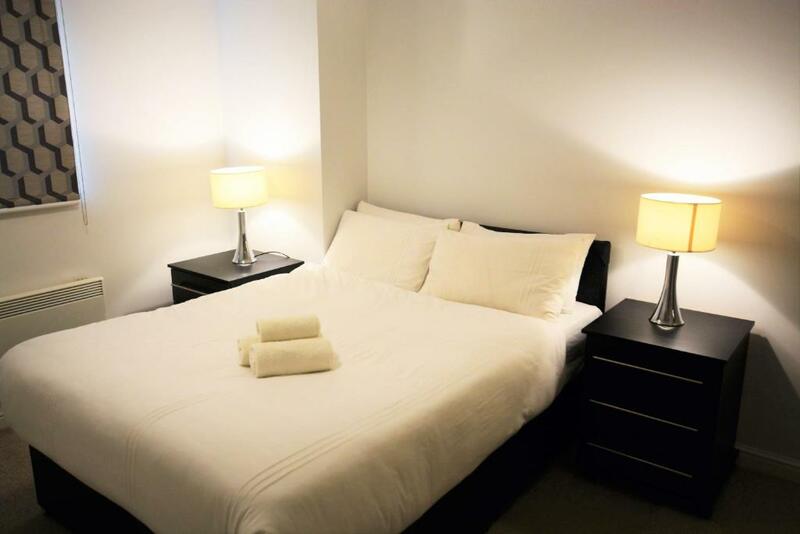 Zen Apartments - London This rating is a reflection of how the property compares to the industry standard when it comes to price, facilities and services available. It's based on a self-evaluation by the property. Use this rating to help choose your stay! Just a 10-minute walk from Canary Wharf subway station, Zen Apartments has good access to central London by public transportation. The O2 Arena is a 3-minute tube (subway) ride and London Bridge can be reached in 10 minutes on the Jubilee Line. Free Wi-Fi is available throughout. 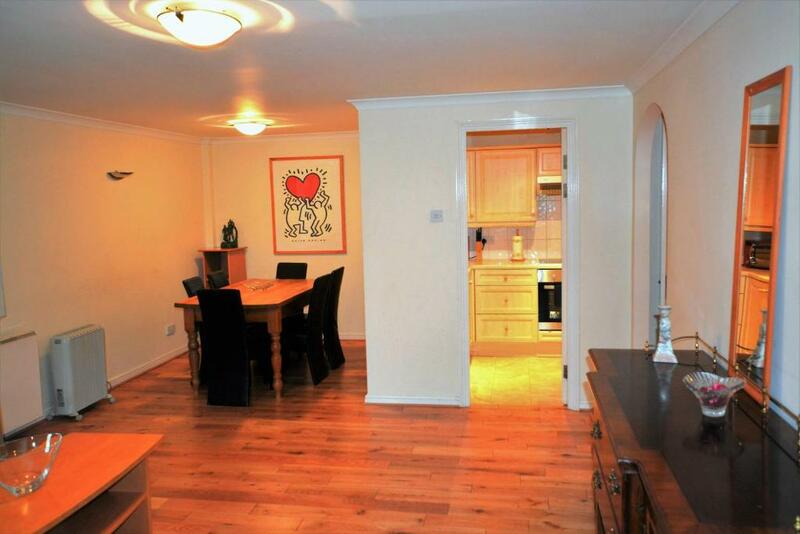 In a quiet residential area, each Zen apartment features 2 bathrooms, 2 double bedrooms, and a kitchen. 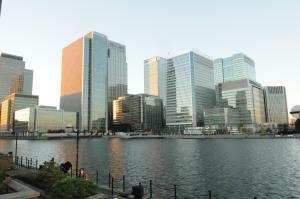 Guests can enjoy scenic views of Canary Wharf and the city from the balcony. 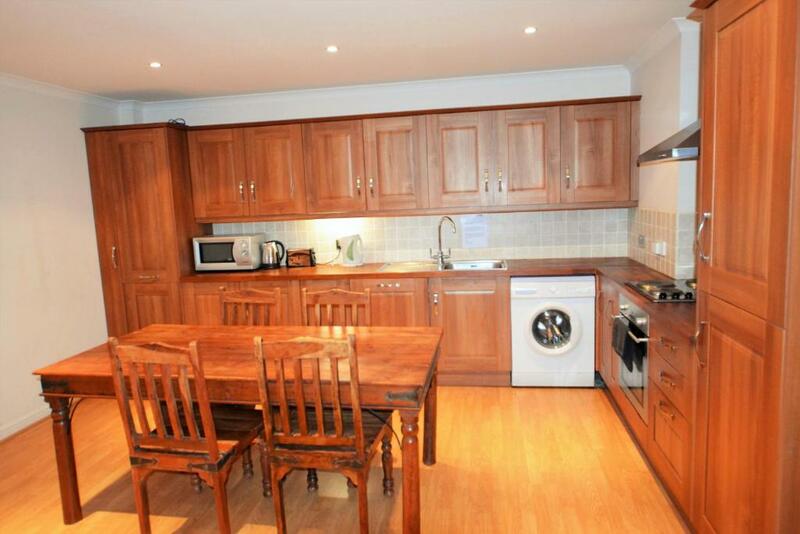 An LCD TV with satellite channels and DVD player is provided, along with a washing machine and dishwasher. Conveniently located to reach many London attractions, these apartments provide easy access to happening locations such as Covent Garden (a 20-minute tube (subway) ride away), Stratford, (15 minutes away by tube (subway)), and the exciting West End (only 20 minutes by tube (subway) from the property). Bars, bistros, restaurants are within a 10-minute walk. 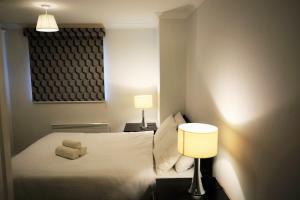 When would you like to stay at Zen Apartments - London? Featuring views of the city and Canary Wharf, this spacious apartment includes 2 bathrooms, 2 double bedrooms, and a kitchen. Guests can also enjoy a living area, a balcony, and a TV with DVD player. Linens and towels are provided free of charge. 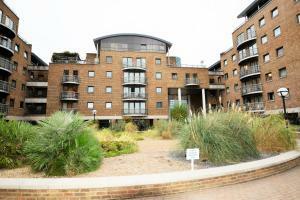 Address of the property: Meridian Place Marsh Wall, E14 9FE, London. Private parking is available on site (reservation is needed) and costs GBP 20 per day. 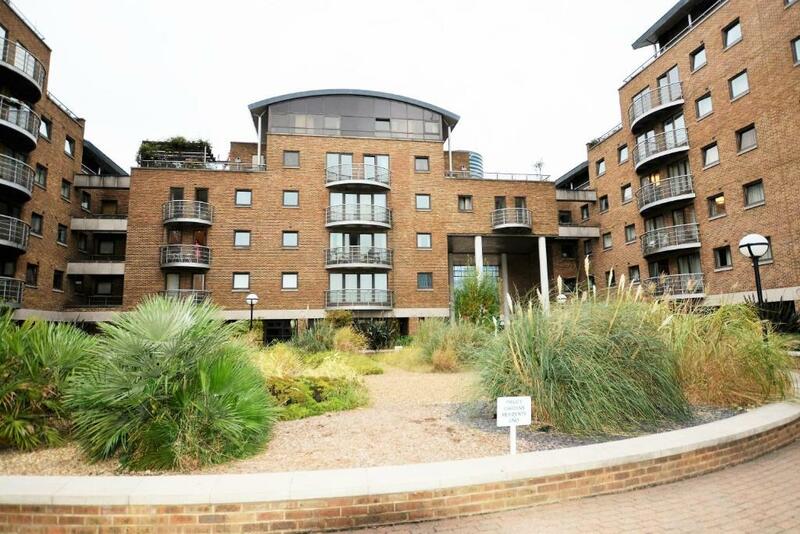 Featuring views of the city and Canary Wharf, this spacious, luxury apartment features 2 bathrooms, 2 double bedrooms, and a kitchen. Guests can also enjoy a living area, a balcony, and a TV with DVD player. Linens and towels are provided free of charge. 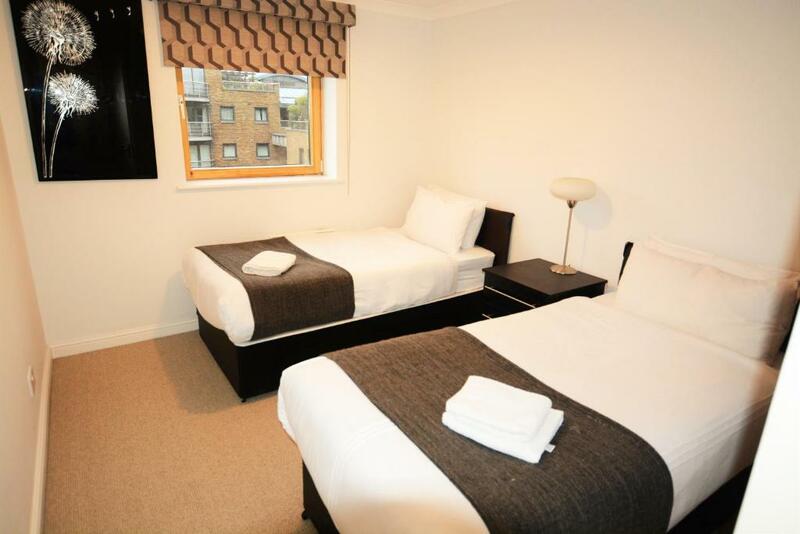 This double room features a satellite TV, microwave and DVD player. 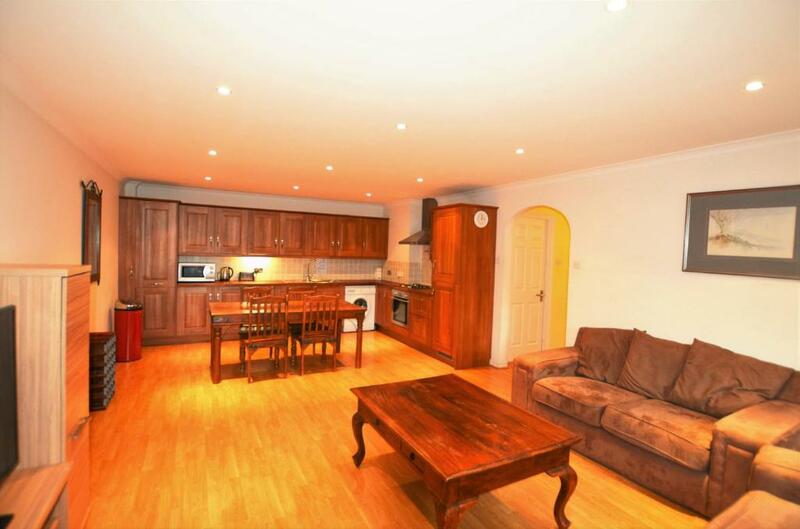 This Building is 5 mins walk to the Canary Wharf Financial District. The moment you step out of the building and you are witnessing some of the best view in London in terms of Dock and Skyscraper. World's top banks and IT companies have european headquarters which are based in Canary Wharf, UK Canary wharf Attracts over 50% of all business travellers in London. Europe's biggest Arena, O2 Arena is 10 mins Excel- exhibition centre is 6 mins drive. Area Info – This neighborhood is a great choice for travelers interested in convenient public transportation, tourist attractions and monuments – Check location Good location – show map Guests loved walking around the neighborhood! House Rules Zen Apartments - London takes special requests – add in the next step! Zen Apartments - London accepts these cards and reserves the right to temporarily hold an amount prior to arrival. Please inform Zen Apartments - London of your expected arrival time in advance. You can use the Special Requests box when booking, or contact the property directly using the contact details in your confirmation. The deposit has taken a long time to return. I had to chase it up to receive it. I don’t think I’d recommend staying here as it seems sketchy, even though the apartment itself was lovely. I couldn't work out the WiFi, so didn't use it. I wasn't given the code and couldn't find it written down in the apartment. I probably could have called them to ask and I'm sure they would have helped out but I found I didn't really need it much anyway. Would have liked some hand towels. A few more kitchen utensils and a washing up bowl! Friendly staff, great value in that location. Bedroom a bit shabby, with old stains all over the floor. Needs a new carpet. More spacious than I was expecting. Very clean. Nice bathroom, kitchen, living room and diner. The silver crushed velvet curtains were hilarious. The bathroom needs more extraction, it can smell a bit damp at times.